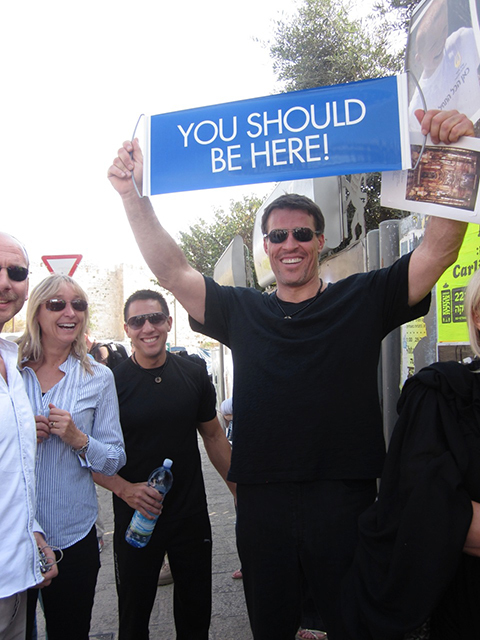 Dave & Yvette Ulloa retired at a young age after becoming entrepreneurs, and took a year off to travel and mentor with Tony Robbins as Platinum Partners. 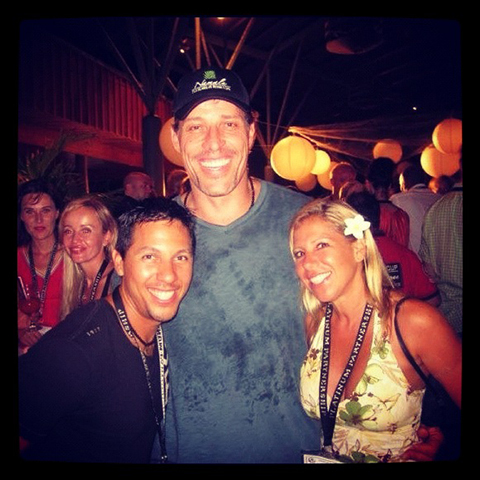 Dave and Yvette’s first adventure with Tony Robbins in Scotland. Dave and Tony share a special moment in Israel before heading to Hebron one of the most dangerous places in Israel to learn some of the most beautiful lessons about humanity and how there’s always a chance for peace. 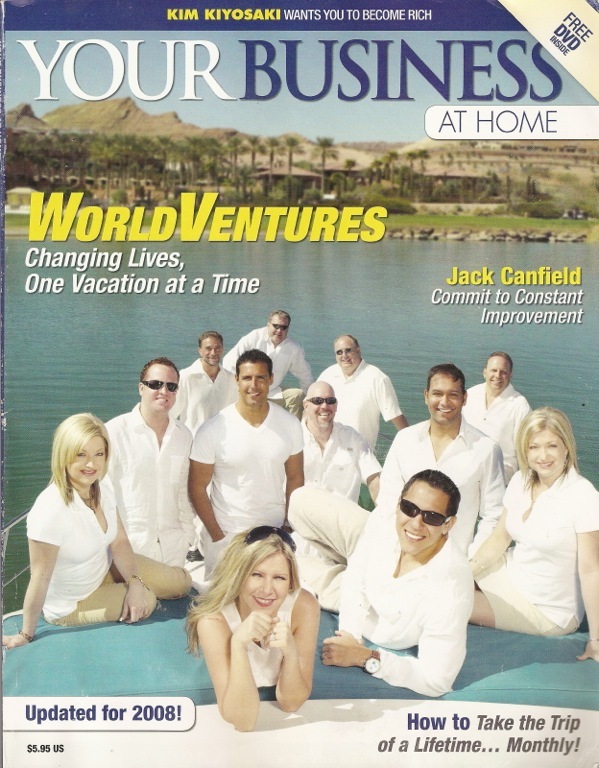 Dave and Yvette were featured on the cover of Your Business at Home Magazine for their beautiful story of how they converted from police officer/government employee to entrepreneurs through a beautiful commitment to personal development.